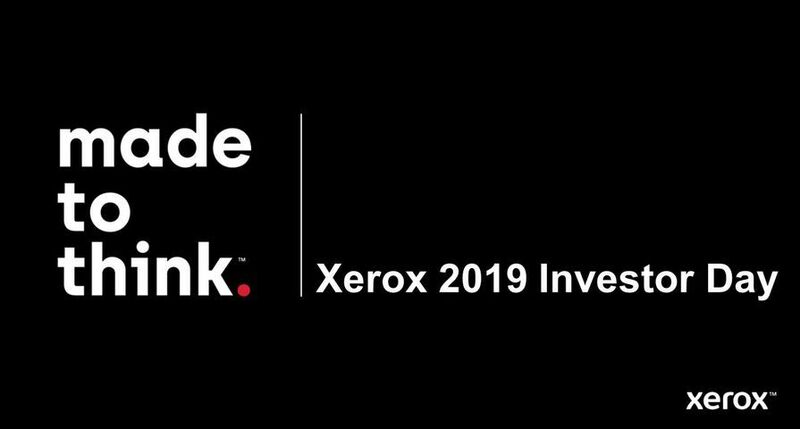 UXBRIDGE – Two Xerox production printers have been awarded best in their class in the prestigious 2008 European Digital Press (EDP) Association Awards. 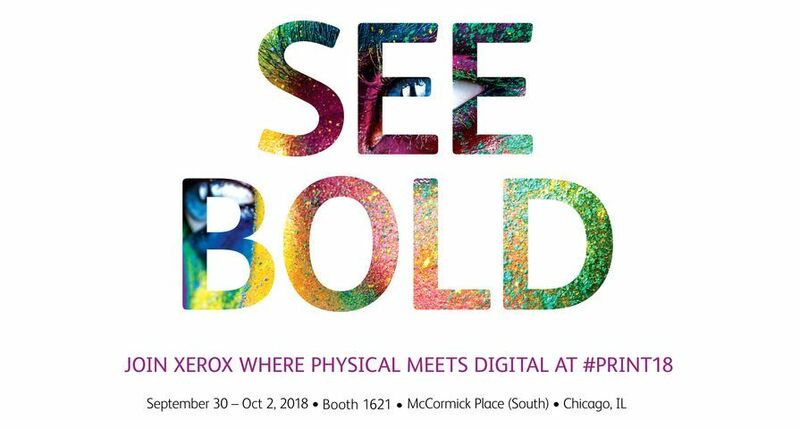 A fully integrated, tandem engine architecture makes the new Xerox Nuvera 288 Digital Perfecting System run two-sided prints twice as fast with image quality equivalent to offset printing standards. 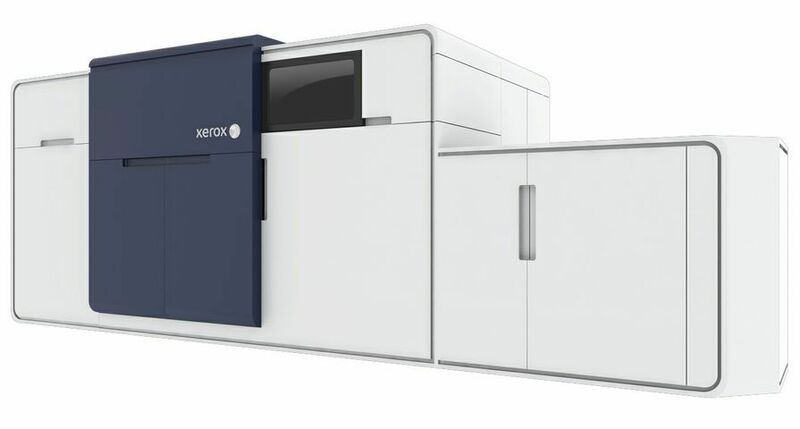 The Xerox Nuvera™ 288 Digital Perfecting System can produce books, catalogues, bills, statements and other graphic-intensive documents at 288 duplex impressions per minute (144 two-sided pages). 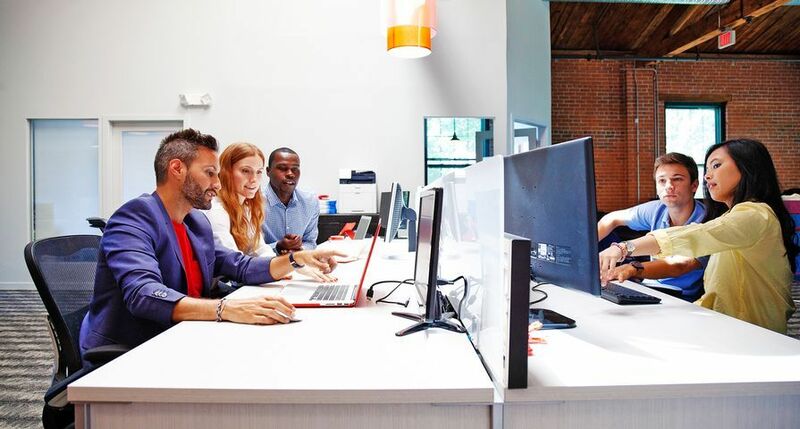 Xerox’s “Pass Through Programming” technology - which keeps the Nuvera 288 DPS running even if one of the engines is stopped – provides continued productivity and uptime for commercial print operations and in-house printing facilities. 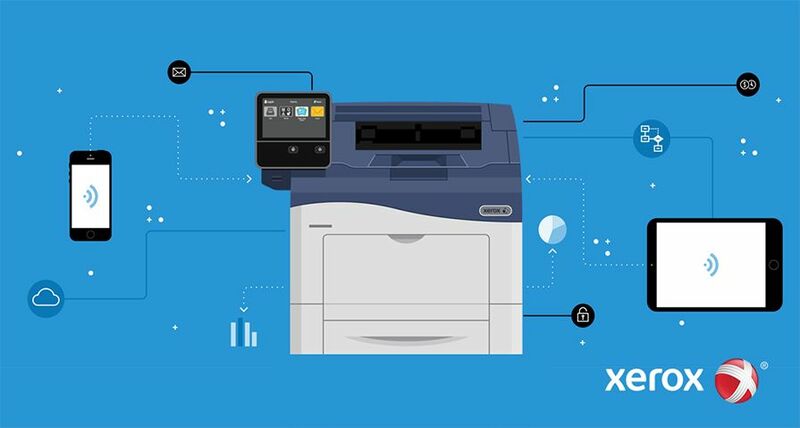 The Xerox 650/1300 is Xerox’s fastest yet continuous feed printing system that helps print providers capitalise on the high-speed, high-volume monochrome printing market. 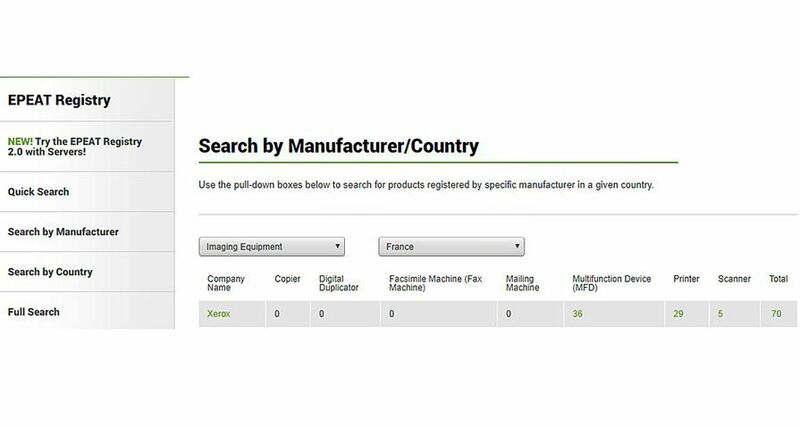 The new high-speed system makes it easier to produce books, manuals and trans-promotional applications. 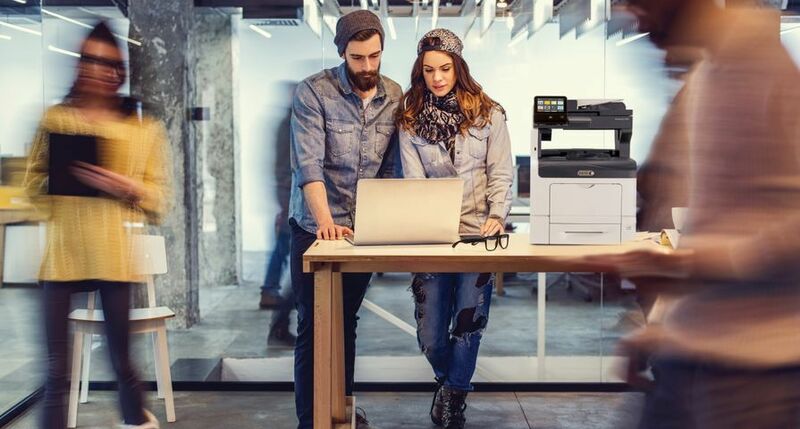 The 650/1300 can print up to 1, 232 duplex A4 images per minute. 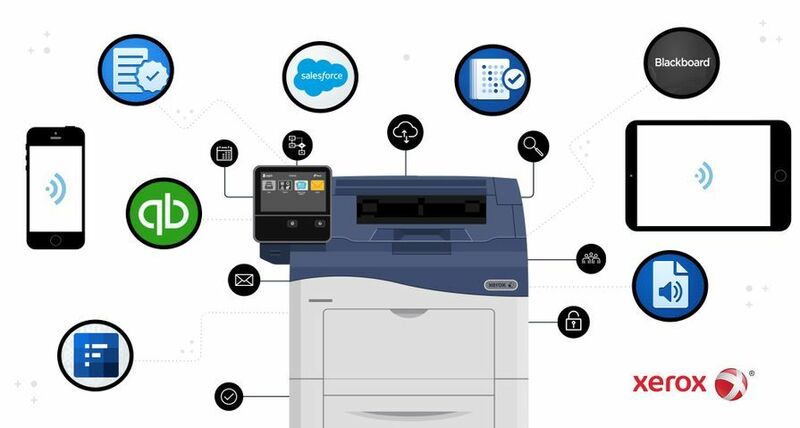 The system uses dry toner, xerographic imaging and flash-fusing technology – a unique process that does not use heat or pressure or make contact with the paper, allowing the device to print on a wider array of substrates than competitive systems. 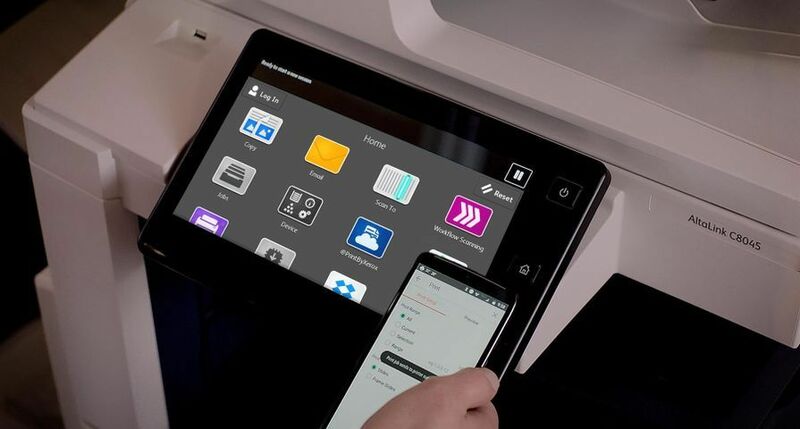 Both devices are part of an array of offerings that Xerox will bring to drupa, May 29th – June 11th.